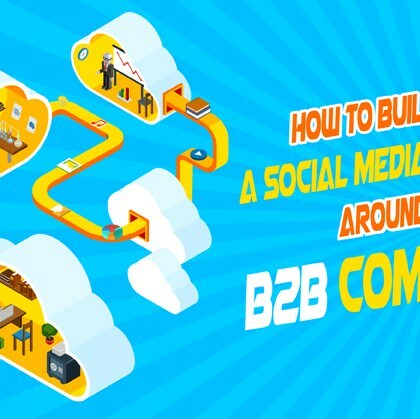 How to Build a Social Media Strategy Around a B2B Company? 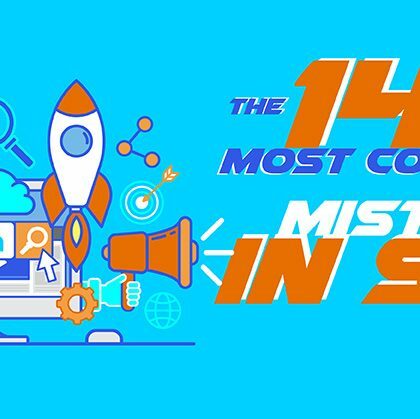 When you’re a B2B company, building a social media strategy can seem a tad more complicated, and when you’re a service provider even more so. 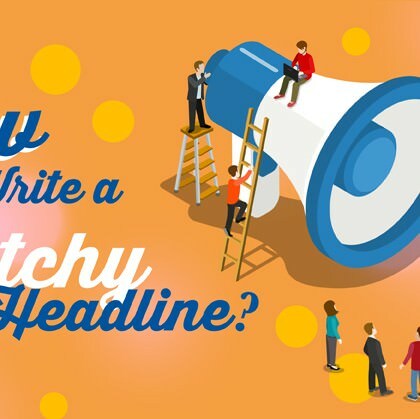 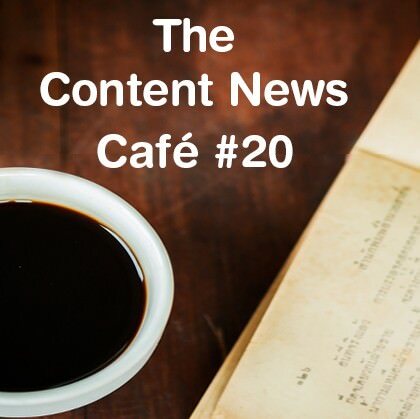 But don’t worry, we’ve created a list of tips to help you in this area..
How to Write a Catchy Headline? 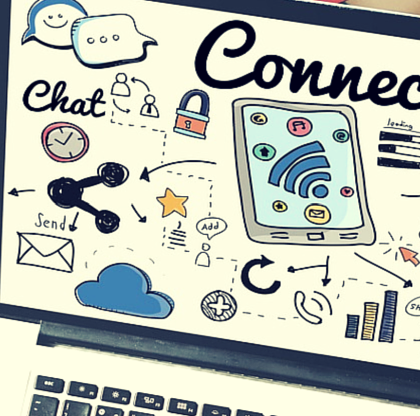 Should your company have a unique or multiple Facebook accounts? 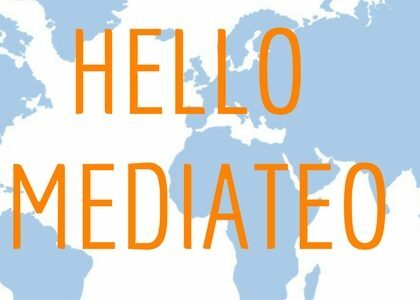 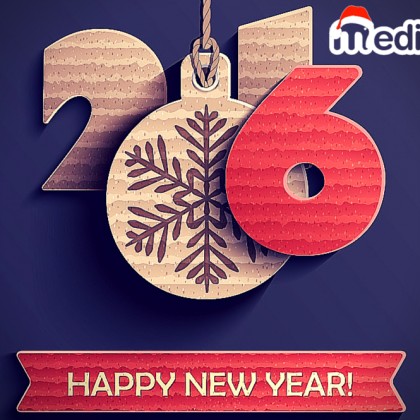 Mediateo wish you all a Happy New Year!